Björn-Ole KAMM is responsible for the program’s general coordination, administration and application management at Kyoto University. He is in charge of the teaching coordination and planning and provides guidance for current as well as prospective students on all general matters of their studies, from the application process to matters of study planning and going abroad to the partner in Germany. For students at Heidelberg University, please refer to YAMAMOTO Takahiro and the MATS examination office of the HCTS. In Kyoto, KURATA Shōko at the Office for the Promotion of International Exchange (OPIX) also assists students with enrollment, housing, and scholarships. Mon, 14:30 – 16:30 at OPIX, Faculty of Arts Building, ground floor (Bldg. no. 7 on the campus map). By appointment only. If you cannot make this time-slot due to classes or work, it is generally possible to find an alternative time-slot. Making an appointment via email or the scheduler on Moodle (CATS eLearning) is in any case mandatory! The study plan for the JD Transcultural Studies as well as the program’s Terms and Regulations can be found under Documents & Links. For general information on your student status (enrollment, leave of absence, etc. ), please contact the GSL Student Affairs Office. Also please be advised that the coordinator cannot provide specific academic guidance. If you need help to, e.g., find the right internship to prepare you for your master thesis, please contact your academic advisor, i.e. your supervisor. Together with the graduation certificates a transcript of records will be issued automatically. If you need a preliminary transcript before then, e.g. for an application, you can generate one with the certificate-issuing machines located at the campus. You can find information about their operation, location, and operating hours here. If you need further copies of certificates after graduation, please refer to the procedures detailed here. For a Transcript of Records during your time at Heidelberg University, please refer to the website of the MATS coordination office. 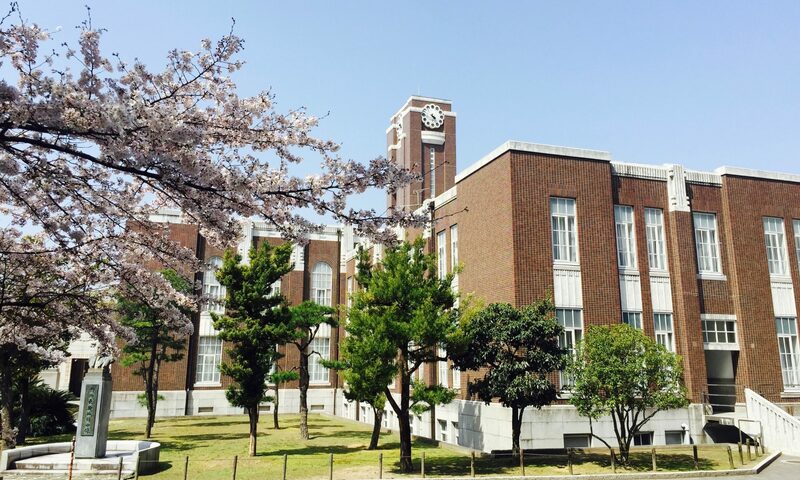 To prove your general status as student of Kyoto University, please use your official student ID card and the matriculation certificate you can generate with a certificate-issuing machine (see above). Should the letter be in Japanese or English? Please plan at least 3 working days for the processing of such a letter. Depending on the work load of the coordination office this might also take up to a week. International students might at one point need to prove their study progress to extend their visa. This is coordinated by Kyoto University’s International Service Office (KUISO). The office provides an Application Form Preparation System for this purpose.